Over the weekend, my husband and I did a little wedding band shopping at Catbird in Brooklyn. Yes, we're already married, but he lost his ring last year. It's not so sad, he never really liked it that much anyway. So we're taking our time to find him a perfect wedding band. 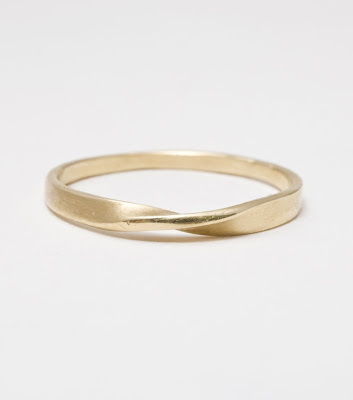 Problem is, I kept finding rings for myself. Maybe we both need an upgrade. I'm getting the Blanca Gomez rose gold band with black diamonds for my wedding band next year. Love it... even though it won't match my engagement ring. Catbird is one of my favorite shops in Brooklyn. In fact, I'm wearing a pair of earrings from there as I type! Hope you both found something special! Oh I love all those little rings. Especially that last one...so pretty! I think I would have that problem too. I hope he finds something great! Mine ended up having the girl pick it out for him based on a few questions. 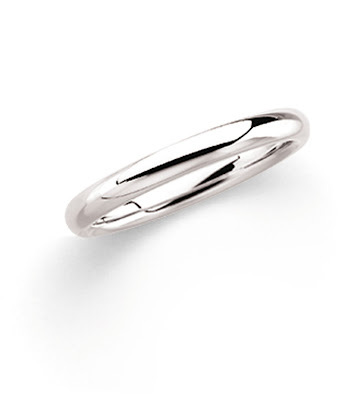 Once she heard he played guitar she found the perfect band - a brushed white gold one with the perfect width. He gets compliments on it all the time and absolutely loves it. And it was from a wholesale jeweler as is my band! I love the first one!!!!!!! Always good to upgrade :) My last ring, I went the vintage route and I love my wedding ring. Look at these delicate little rings... I LOVE 'em!! How fun would it be to stack these all!! These are so lovely. Really feminine and delicate. Sooo my style! that is fun! Hubby and I are hoping to upgrade after our 5 year anniversary. We got the cheapest rings we could find as we got married while still in college! 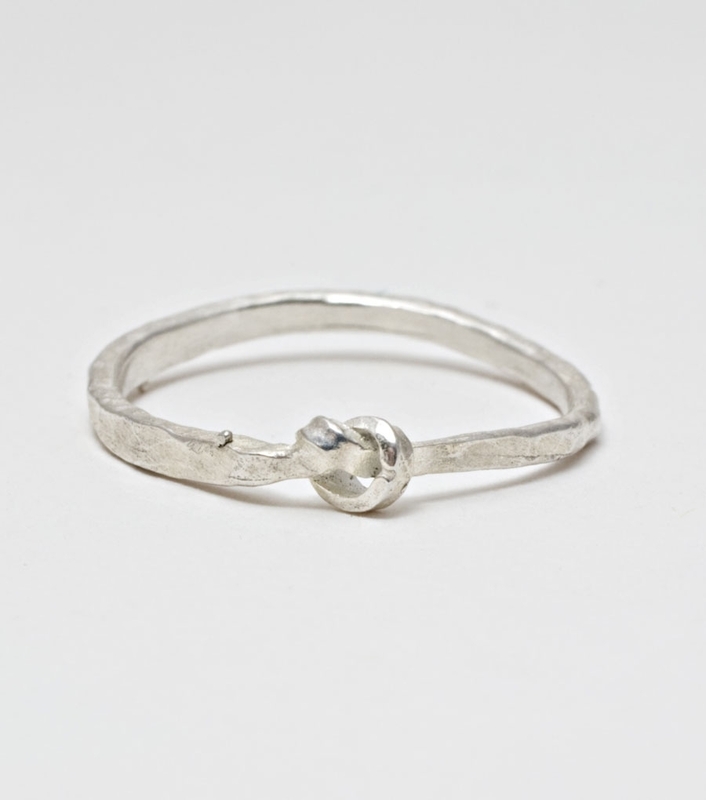 I am actually hoping to get some stackable rings and still keep my originals :) Good Luck!!!! That last ring is absolutely beautiful-I'm totally in love! Those bands are beautiful! I hope that your husband is able to find one that he likes, and maybe you'll get a new one too! simple, elegant, and delicate. love these. That's so funny! That is always the case with me. When I'm looking for gifts for other people I always find things I would love! Suppose that is inevitable with ring shopping too. All the best for your hunt for the perfect ring! my husband upgraded recently and while i love my engagement ring, i would prefer a new band myself. what fun to look! since he gets a new one, maybe you should too! I love that first one, very simpel and pretty. 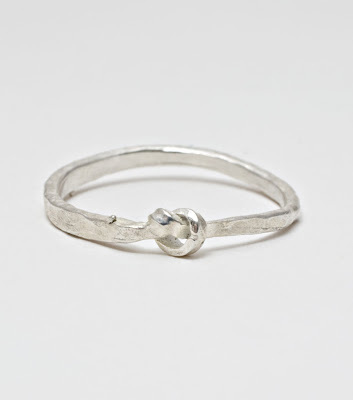 Ooh, I love browsing Catbird online. 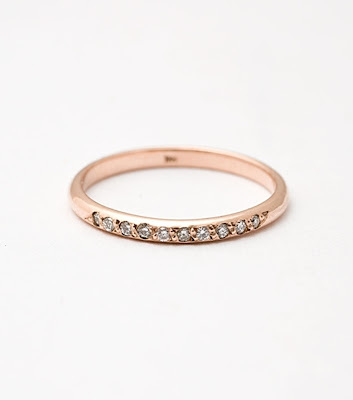 My husband and I just got married in October; we ordered our wedding bands in haste and on-the-cheap. I'm daydreaming of an upgrade one day! i'm pretty sure i'd be exactly the same as you.... looking more at rings for myself than for the hubs. 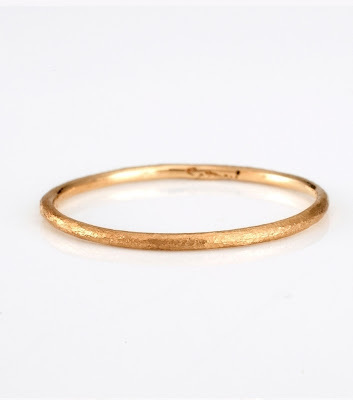 i actually really want a plain gold band, but a really wide one. maybe you both might need to get upgrades...you know...just so your rings are coordinated and all :). Love these rings. The last one is my favorite, so subtle and demure! We upgraded our rings recently too! Tired of having them dipped to keep scratches off. Went with some awesome diamond tungsten wedding bands.